A: Not at the moment, you come under a similar judgment as a bicycle. 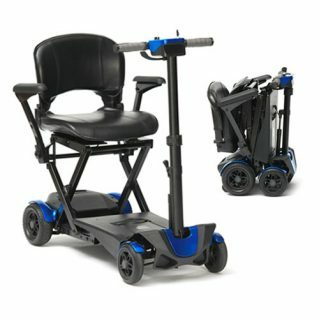 Previous Q: Can I drink and ride my mobility Scooter? Next Q: Are Mobility Batteries Safe?